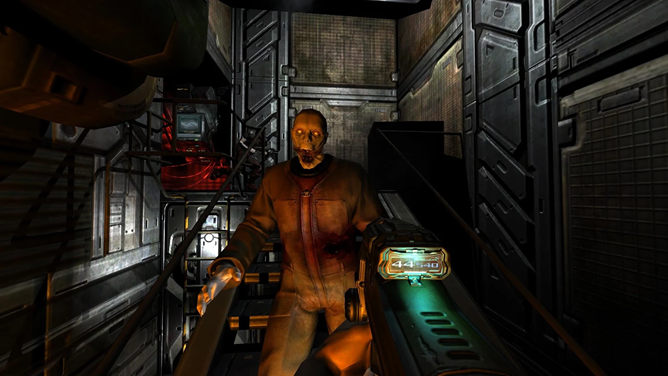 The Doom series is perhaps one of the most iconic in gaming, so much so that it's been ported and hacked onto just about every platform and gadget imaginable. There are plenty of unofficial ways to play Doom on Android, but today owners of NVIDIA's SHIELD Android TV and SHIELD Tablet (and sadly, no one else) get a chance to own the entire series in a single package. 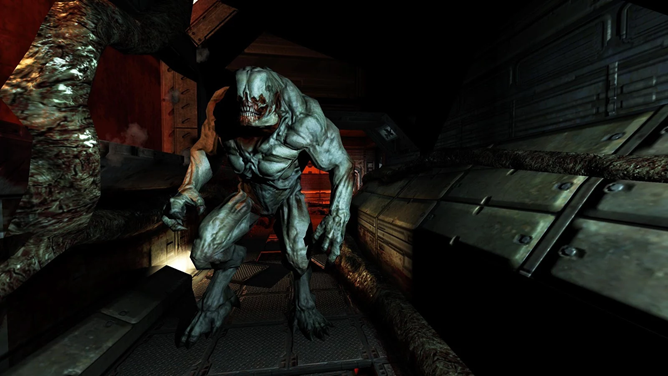 Doom 3: BFG Edition is now available on the Play Store for $10. 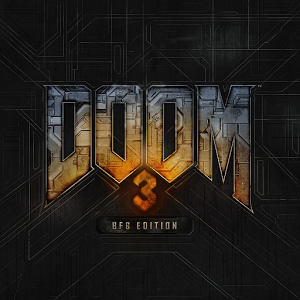 This omnibus collection includes the original Doom, Doom 2, The high-end Doom 3 (originally released for the PC back in 2003), and all the expansions and extra content that the developers have created over the years, including eight new levels for Doom 3. 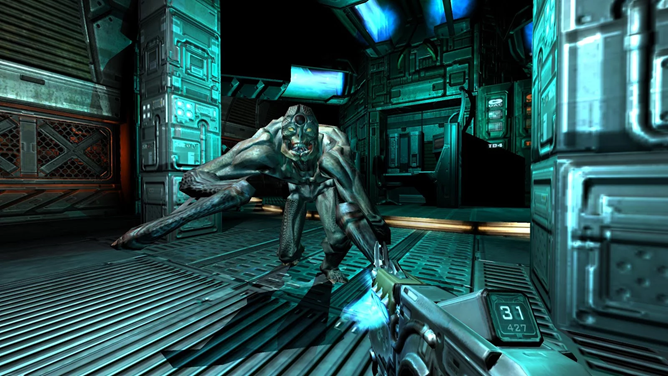 The BFG Edition (for "Big F#$%ing Gun") was a repackaged version released in 2012 with updated graphics and sound, and it runs at 60 frames per second at 1080p resolution. I was given a chance to play an early version of the game before the SHIELD TV review, and it's certainly impressive - even with a wide array of enemies and complex lighting effects onscreen, the game never so much as stuttered. The SHIELD TV comes with a controller, but if you want to play Doom 3 on the SHIELD Tablet you'll need to shell out for NVIDIA's first-party controller or a generic Bluetooth HID controller. You'll also need a whopping 4GB of free space - good thing NVIDIA's Android software is so good at running apps from external storage. 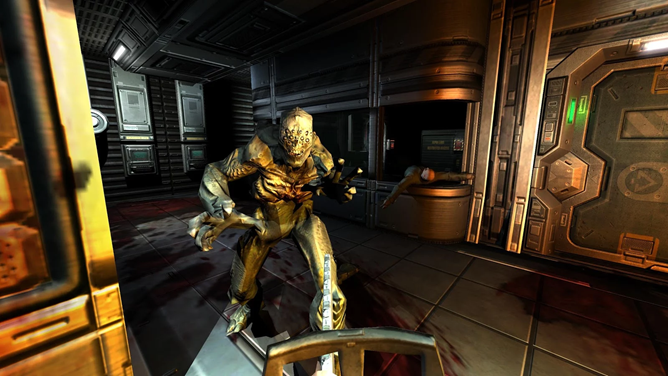 Doom 3 is not available for the original SHIELD Portable.